Listen to "E10: Celebration Bowl - Tigers Win, Attendance Down, Ratings Up" on Spreaker. 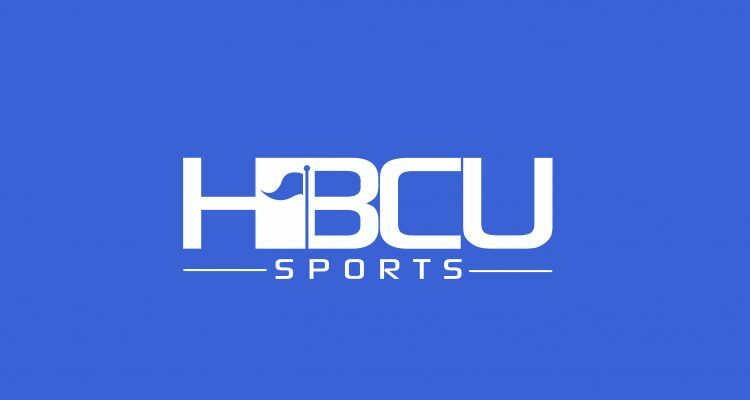 Episode 10 of the HBCU Sports Podcast focuses on the Grambling Tigers and their 10-9 Celebration Bowl victory over North Carolina Central. Co-host Kenn Rashad and Jeff Duplessis discuss the game’s highlights, social media comments, attendance and the published TV ratings, which are up from the previous year. Kenn and Jeff also take a moment to address the business of the Celebration Bowl and how ticket sales and cash is distributed to the schools involved. Finally, the two briefly discuss the recent announcement of the Talladega College marching band participating in President-elect Donald Trump’s inauguration parade. Listen to “E10: Celebration Bowl – Tigers Win, Attendance Down, Ratings Up” on Spreaker. The reason why Grambling sold a low number of tickets is because I don’t think they have a system to deliver them electronically. I remember reading Grambling fans being upset about the ticketing system being so behind, even for the SWAC. Most SWAC schools allow you to print tickets at home. That is not true. Grambling used Ticketmaster to sell its game tickets during the regular season. The problem was Grambling did not get the tickets from the SWAC office in time to be able to sell them online. Grambling literally had a week and a half to sell tickets for the Celebration Bowl. I agree. Unfortunately, MEAC and SWAC schools are not funded well enough to win an FCS Championship at this point. Maybe in a few years. The Big Sky and the CAA invest WAYYYYYY more money and other resources into football than our FCS HBCUs. How would you explain the low attendance in Houston? This is not the first time and supports the fact that Grambling fans just don’t travel well! How would you explain the reason the attendance was higher for the SAME TWO teams the previous year? I explained the reason for this in episode 8 of the podcast. You should check it out. I did check it out before commenting but I will agree to disagree. That’s your opinion but there are some facts and schools that suggest otherwise. Maybe the excitement from last year wore off for you Grambling fans. If that’s the case the excitement wore off for the Alcorn fans as well, right? Could be, remember you’ll were worried about them representing had Southern won. Not a great season for them and I am sure some of the fans were not happy. No, I don’t recall being “worried” about anything, but you’ve just proven the point that I made regarding the attendance. Apparently the fans of BOTH schools didn’t see this matchup to be as appealing compared to the one the previous year. No, Alcorn traveled a whole lot better as evidenced by the showing against Southern the year before. Again, I agree to disagree but Grambling fans have never traveled well even during the Eddie Robinson years. Its clear that you do not like being wrong but when you check attendance Grambling has never been at the top. With the record they had this year, there was reason not to show up and support your team at either of those games, SWAC title or celebration. And yet the Alcorn State-Gambling game the following year had more in attendance than the Alcorn-Southern game. That is FACT. My arguments, for the most part are based on facts, which mean I’m hardly ever wrong 😀 And it’s amazing that you didn’t say anything about the BC attendance. I wonder why. I’m sorry it bothers you that Grambling fans don’t support the school in a way YOU THINK they should, but at some point FACTS do matter. And if you want to ignore the facts that I’ve presented that is your prerogative. This discussion started with you asking a question. And despite already providing the answer in the podcast, as well as answering it again in this thread a second time, indicates that something is getting lost in translation. And that, unfortunately, is something I can’t assist with. First of all congrats on the podcast.Great job and platform.I remember those early days of the MEAC vs SWAC wars in the early days of the SWACpage. As for the drop in attendance my gut reaction is that the Bayou Classic,SCG and CB in a span of four weeks was a bridge too far for same of the Grambling faithful.